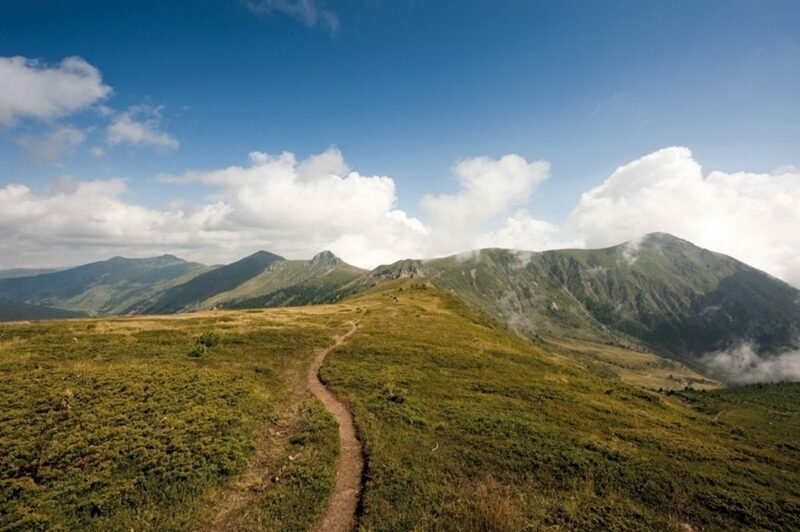 Have you heard of the Peaks of the Balkans Trail? Here is a quick introduction to this new and exciting long-distance route. Where is the Peaks of the Balkans Trail and how far is it? 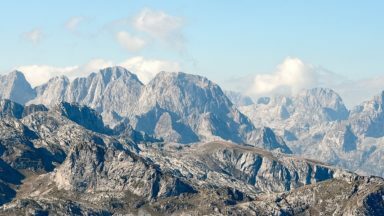 The Peaks of the Balkans is a recently developed cross-border long-distance trail through the spectacularly wild and rugged borderlands of Montenegro, Albania and Kosovo. A circular route of around 192km in length, it takes in remote valleys, lakes and mountain passes, winding its way through some stupendous mountain scenery and passing through traditional mountain villages which often feel like somewhere time forgot. It’s a corner of Europe few people are familiar with, let alone visit. Why should you walk it? 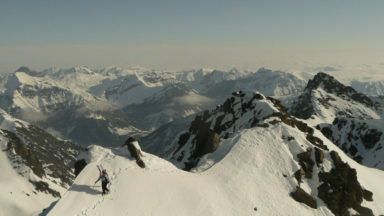 There are many great reasons to walk the Peaks of the Balkans Trail. 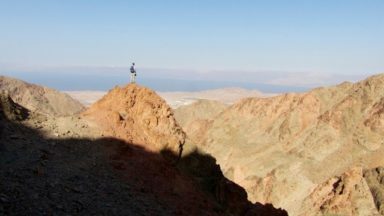 The route can be hiked in around 10 days or stretched out over a couple of weeks, so easily done without taking months off work. 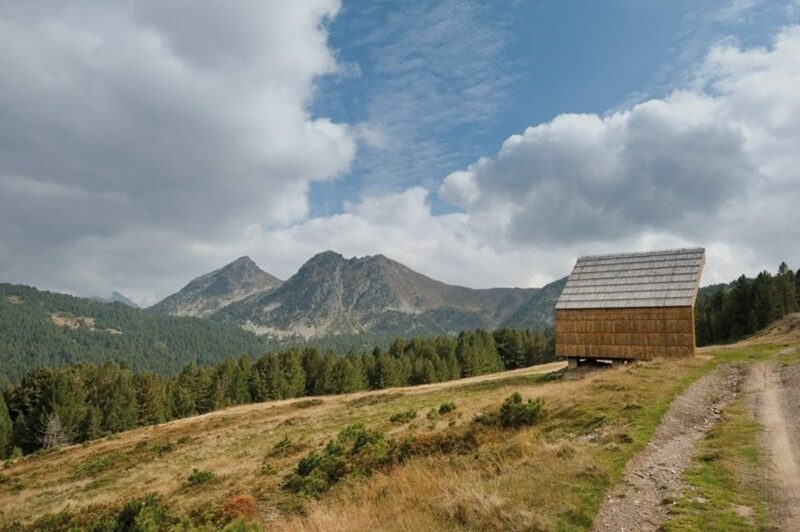 Despite increasing visitor numbers – largely due to the growing popularity of the Peaks of the Balkans trail – the area remains incredibly underdeveloped and unspoilt, much of it having been off limits to foreigners until comparatively recently. 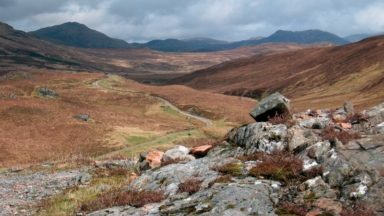 The trail is well marked for much of its length, a reasonably good map is available covering the whole route, and access is relatively straightforward – sometimes extremely straightforward – to several points along the way by local buses. Good, knowledgeable local guides are available to accompany groups or individuals along the route. Do I need a visa or a permit? UK passport holders can enter Albania, Kosovo and Montenegro as a tourist without a visa and stay for a period of 90 days, as can most other EU passport holders including Dutch, French and German nationals. Similarly, US, Canadian and Australian passport holders do not need a visa to enter Montenegro, Albania or Kosovo as a tourist, and can stay for up to 90 days. Other passport holders should check visa requirements through the Ministry of Foreign Affairs of each of the three countries through which the Peaks of the Balkans Trail passes. You’ll need to obtain a cross-border permit from the relevant authorities in Montenegro, Albania or Kosovo before setting off and actually walking the trail. Judging by the helpful and informative Peaks of the Balkans website, you would be forgiven for thinking this should be easy enough to do yourself, but in fact it’s not quite as straightforward as you might expect, and it is worth simply getting a local agency to sort out the permit. The hiking season on the Peaks of the Balkans Trail begins in May or June, with the latter bringing more settled weather and milder temperatures – although you can still expect snow patches in June, or until July in higher areas. Wildflowers are at their most spectacular in June. July is statistically the driest month, followed by August and June – but this doesn’t mean you shouldn’t be prepared for possible rain or thunderstorms during these months, just as at any other time of year. August is the hottest month. By September snowfields have dried up, and with them possibly some springs; nights will be getting cooler and you can expect frost. In October the landscape turns to beautiful autumn colours, and the first snowfall arrives sometime this month, which generally marks the end of the trekking season in Prokletije. 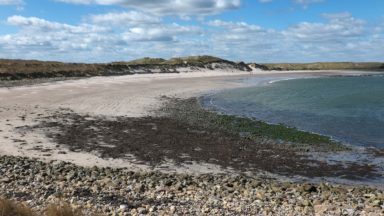 Food and accommodation are offered in traditional village home stays or guesthouses, so there’s no need to carry camping gear, with delicious regional cuisine and genuine hospitality that is frankly a million miles away from some of the more lacklustre tourist resorts on the coast. Highlights of the route include crossing the Pejë Pass between the Ropojana Valley (Montenegro) and Theth (Albania), crossing the Prosllopit Pass between the Valbona Valley (Albania) and Montenegro, views from Vrh Bora (Montenegro) and the wonderful hospitality and food in traditional village guesthouses.